The founder of Altus flutes, Mr. Shuichi Tanaka, known as “Speedy” to his friends, is a man of many talents. 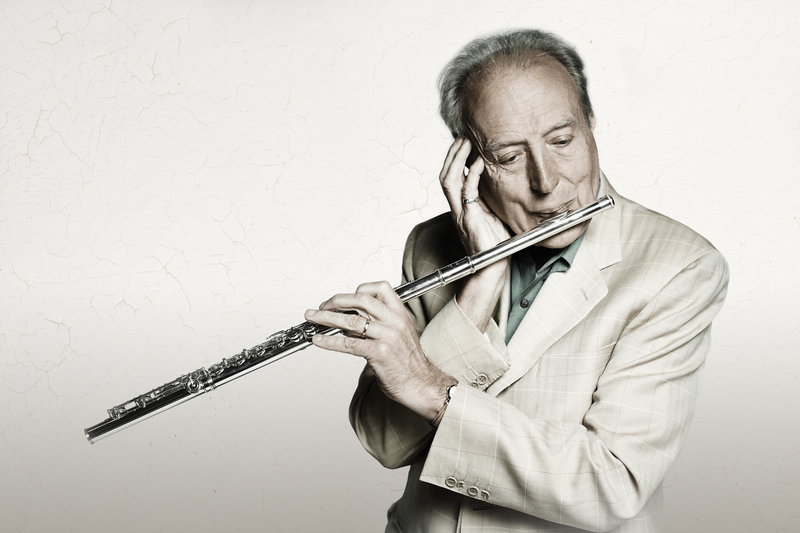 He is an artist, musician, engineer, businessman, and most notably a master flute maker. As a teenager, Mr. Tanaka studied flute with renowned Japanese teacher and performer Toshio Takahashi. 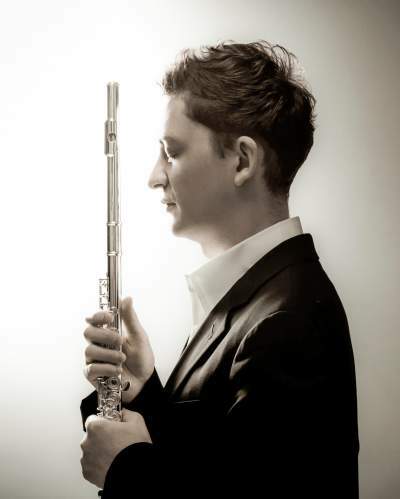 During this time he not only developed into a gifted flutist, but also a sensitive student of flute making with keen insight into the needs of flutists. In 1977, Mr. Tanaka met British flutist William Bennett. The two men had much in common including their respect and admiration for the vintage flutes of Louis Lot. With Bennett’s influence and the inspiration of the finest vintage flutes, Mr. Tanaka designed an innovative modern flute rich in expressive tone colors, with ample capacity for resonance, accurate intonation, and mechanical strength. This was the first Altus flute, built in 1981. Over the next decade, global respect and interest for Mr. Tanaka’s innovative Altus flute increased. In 1990, he designed a beautiful building on a peaceful site in Azumino, at the base of the Japanese Alps, to inspire his artistic creations. 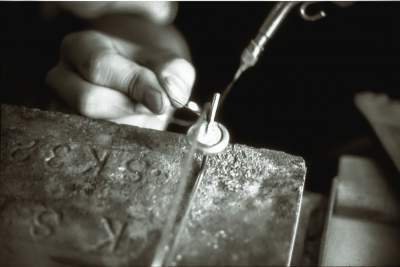 This breathtaking facility is where Altus flutes are still handcrafted today. Tanaka and William Bennett shared an admiration for Albert Cooper’s vision of updating and modernizing the traditional flute scale. Bennett combined his vast performance experience and quest for precise intonation with Mr. Tanaka’s flute making vision to create the Altus-Bennett scale. An instrument’s scale is determined by the size and placement of each of the tone holes and their relationship to each other. This crucial design aspect allows flutists to play with accurate intonation and effortless tone. The collaboration of Tanaka and Bennett set a new standard for flute design. The Altus-Bennett scale was carefully designed to provide effortless intonation, impeccably tuned harmonics, and exceptionally balanced registers. 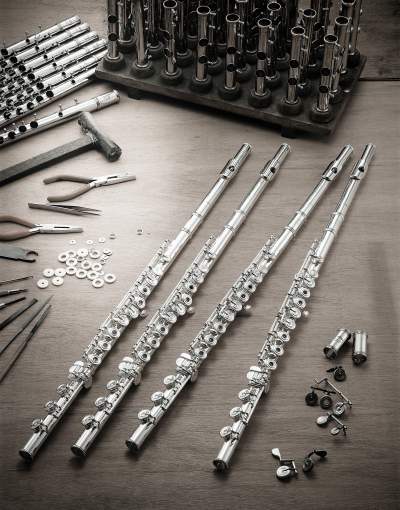 This monumental achievement is one of the hallmarks of the great Altus flute making tradition. The Altus flute is founded on friendships, collaborations, intense research, and a passionate devotion to music as an essential part of life. For more information on Altus flutes, please visit our website: www.altusflutes.com, or contact Altus Sales Manager, Chiarra Conn, at chiarra.conn@khsmusic.com.